There should be an award ceremony for this. To the best uncle in the solar system. 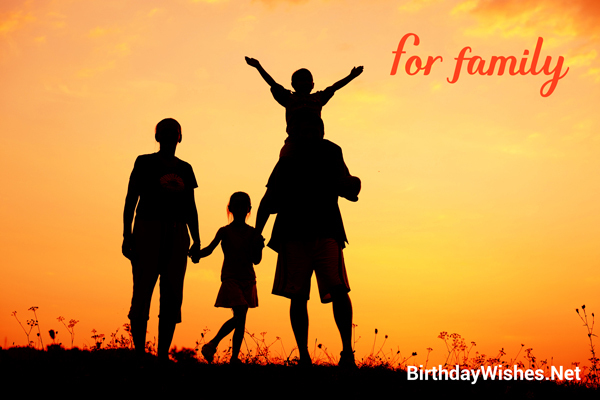 Smartness gets redefined every year in your birthday only. Growing younger by the year. Enough with the cake uncle. Am already 21. Let’s party college style. Happy birthday uncle. My dad would have had a tough time competing with a champ like you in everything. Happy birthday uncle. Aunt is very lucky to have you as her husband. 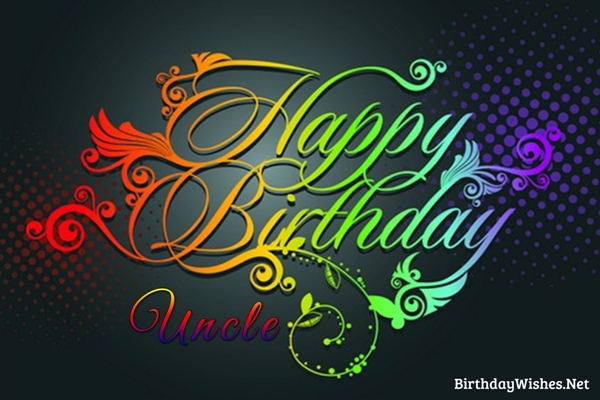 Happy birthday to a rocking uncle. I see strands of gray hair in the head, don worry we will cover up saying it’s because of wisdom. Dad is my first hero, don’t worry uncle you come a very close second. Every time I see you, I feel as if the hero has made an entry again with a bang. Happy birthday rock star. When ever I go out with you alone, most of them don’t realize that you are my uncle but they think either as my date or friend. How do you manage to keep yourself so young? Happy birthday. I wonder whether I could be as chilled out uncle as you were to me. The patience you have shown towards me is amazing. Hope to keep up to your image uncle. Best wishes for the day. There is always a constant argument between me and my mom as to whom do you favor more. I know it’s me. Happy birthday to my dearest uncle. Have a great year ahead uncle. I began to imitate you in everyway I could possible do. That has leaded me into being a great human being. All thanks to the character instilled in me by you. Happy birthday Uncle. Don’t copy Him. This is the famous dialogue I get from mom always. But deep down even she knows she can’t stop it and she admires your character. Happy birthday Uncle. Have a blast.